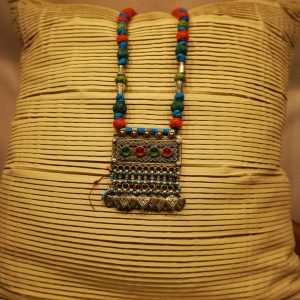 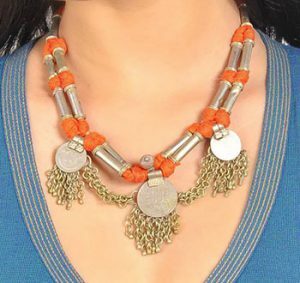 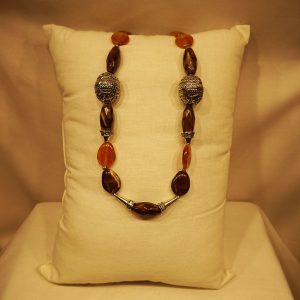 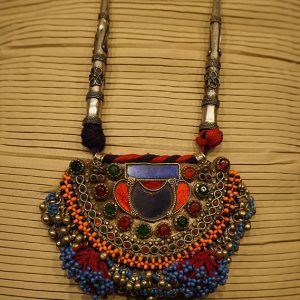 Authentic Indian gypsy lambani hand crafted jewellery is made by mixing metal alloys like silver, white metal and copper with a traditional use of five elements of nature (Earth, Water, Fire, Ether, Air) usually for their women folks. 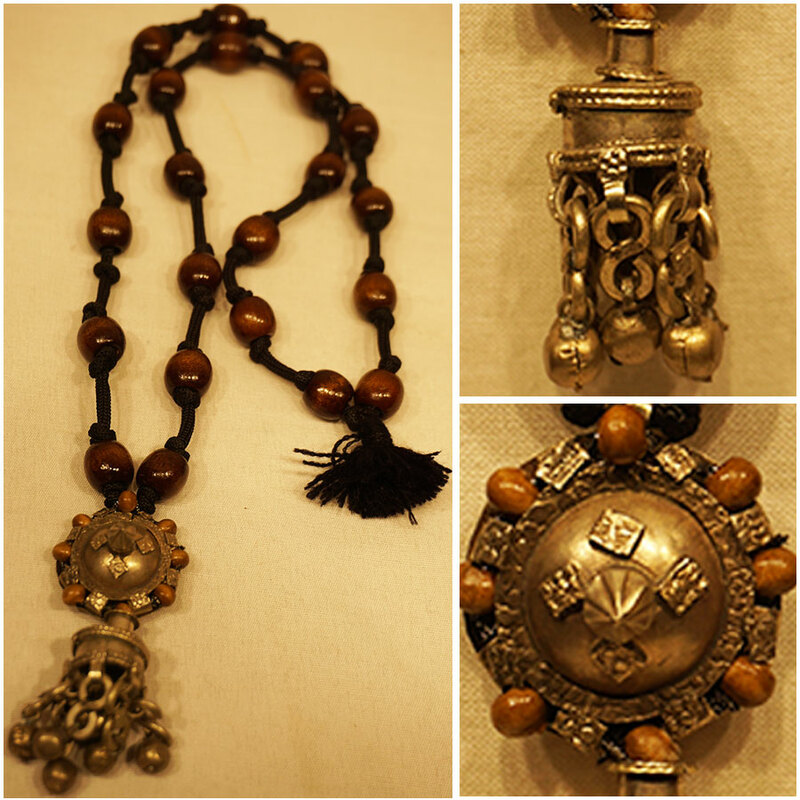 No two pieces are ever exactly alike, each piece is one of the kind and cannot be repeated. 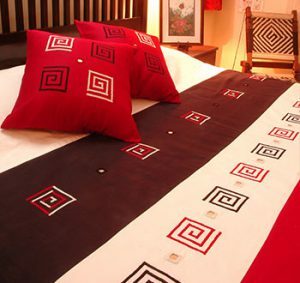 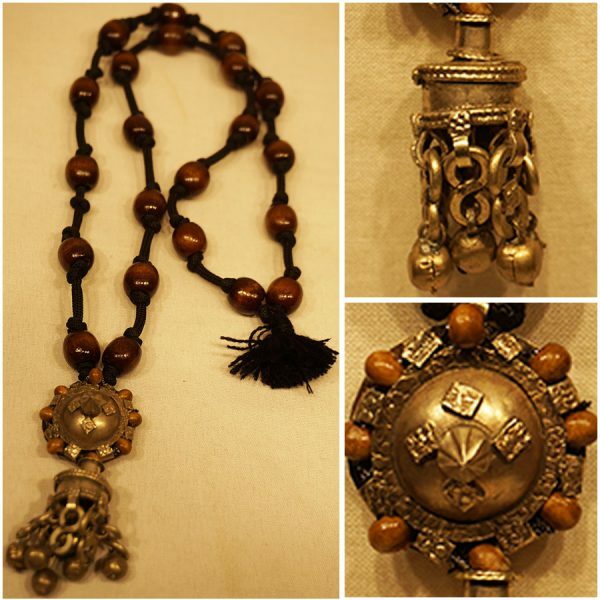 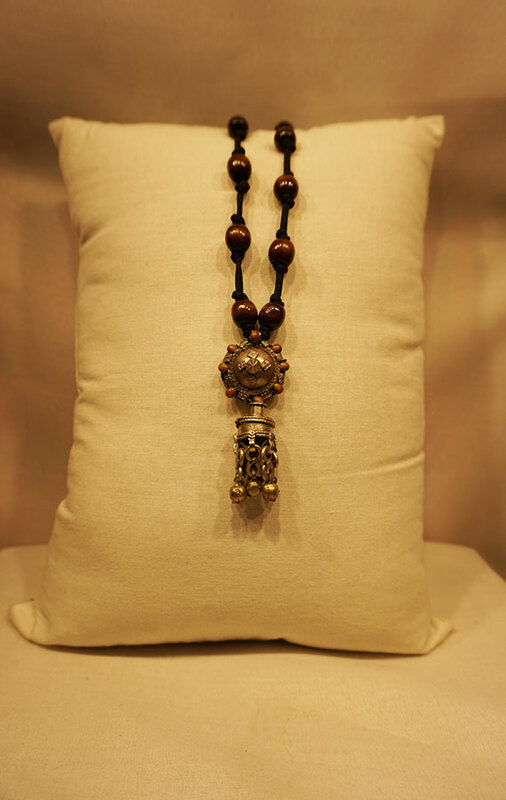 The pendent hangs on a black thread with wooden beads for a contemporary and fashionable look.